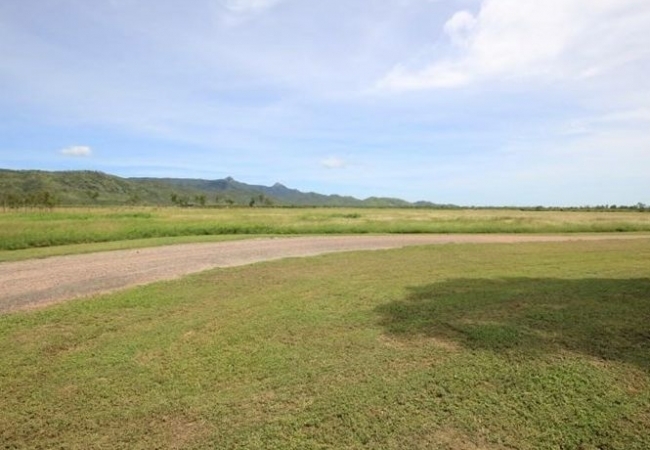 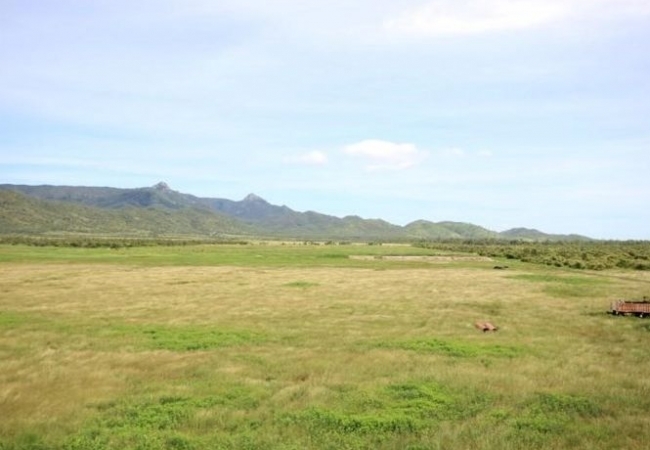 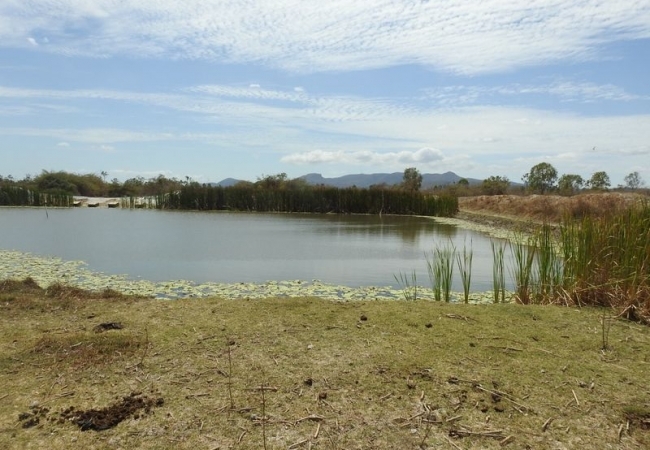 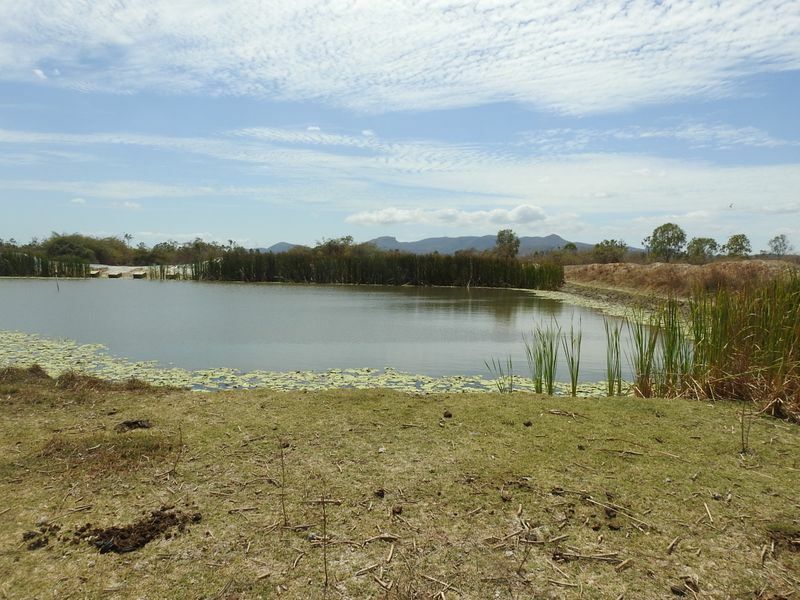 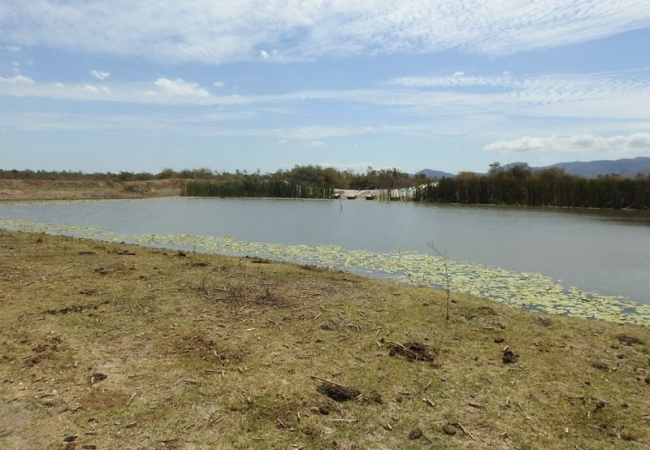 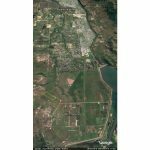 Townsville properties are on the move so don’t miss out on this great buy property. 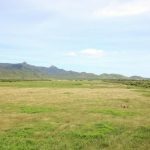 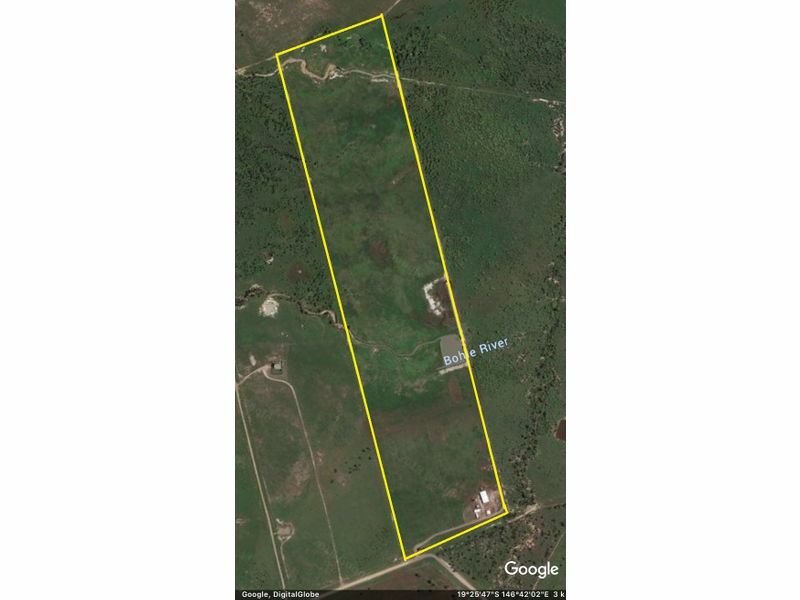 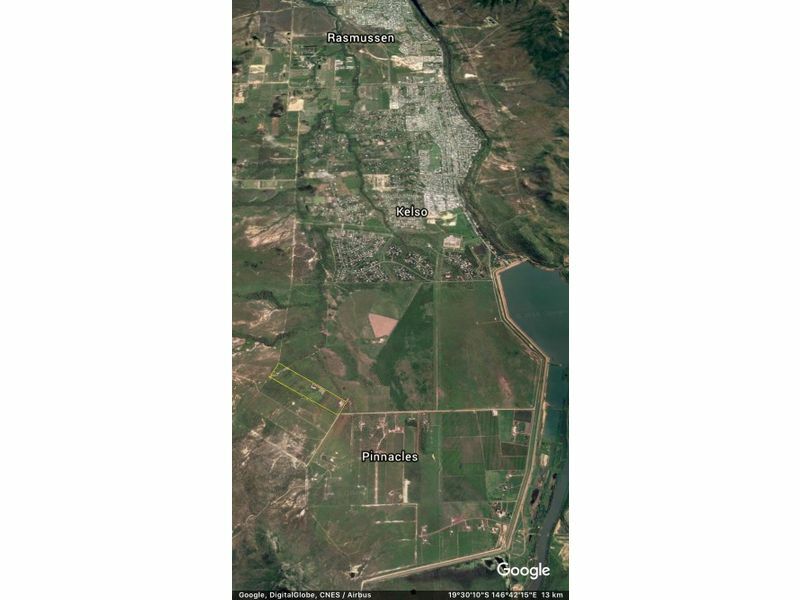 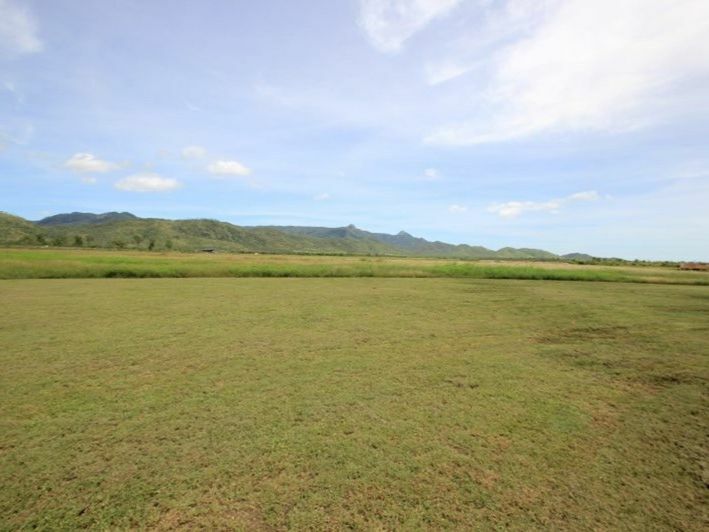 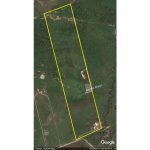 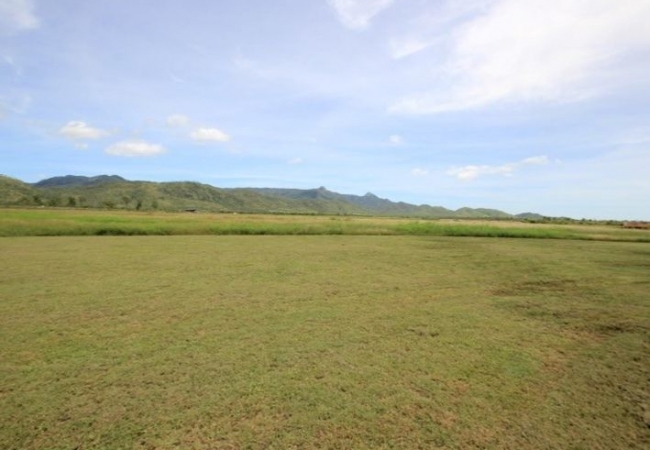 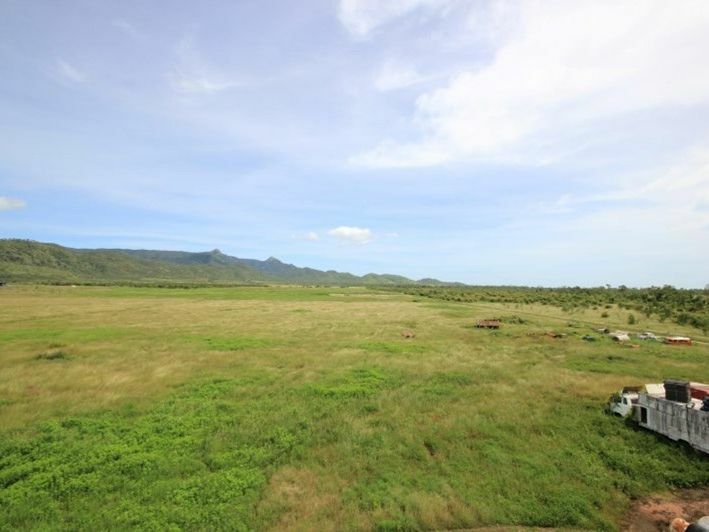 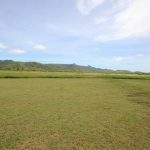 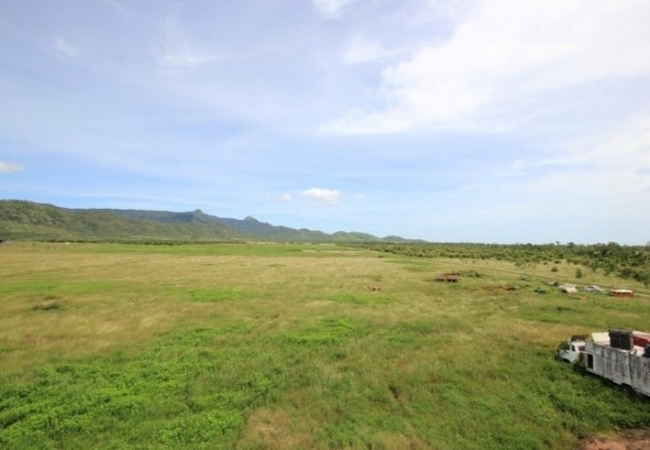 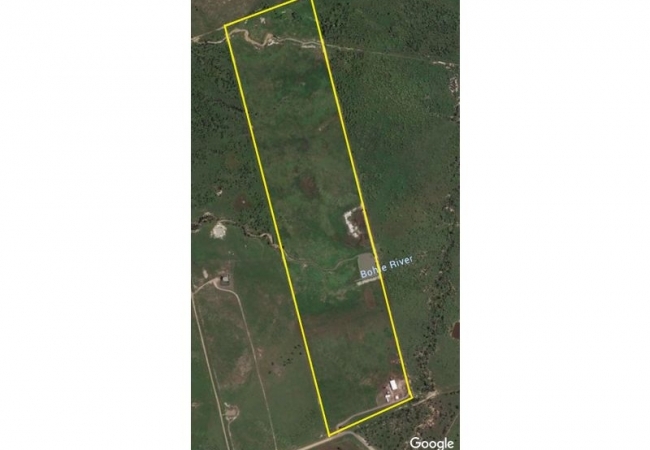 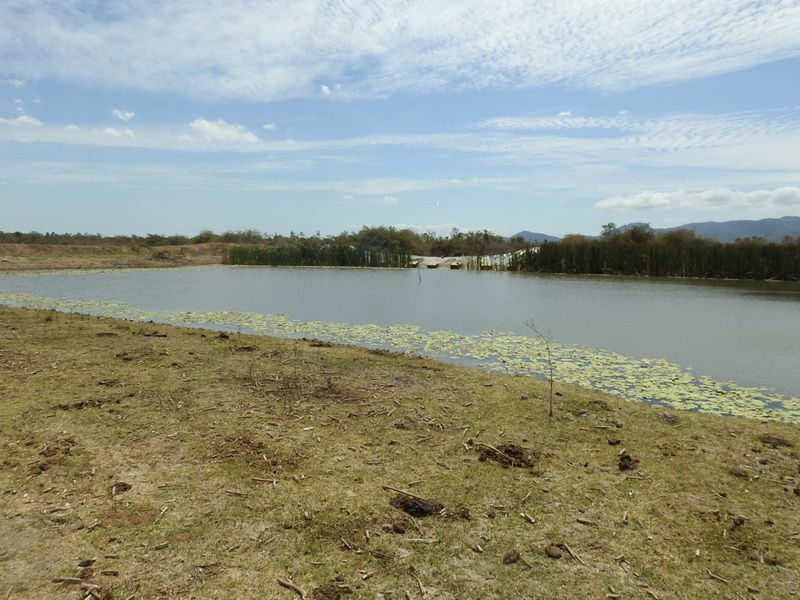 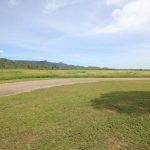 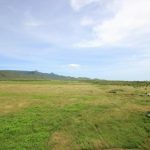 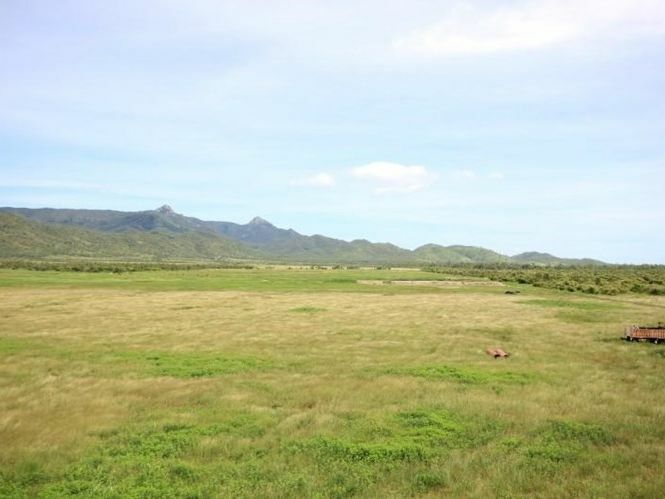 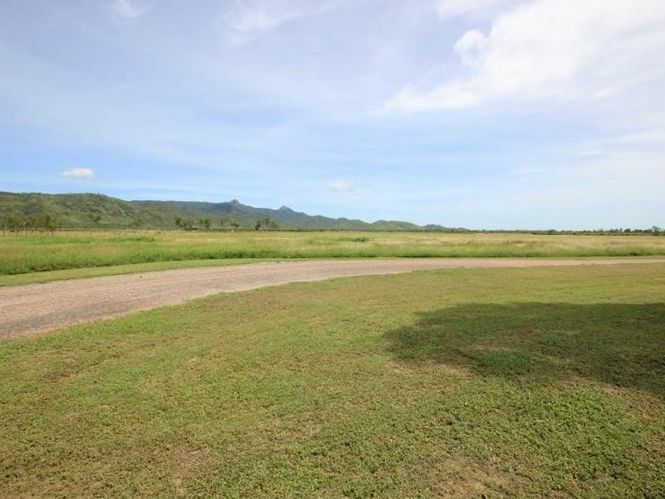 The land has no weeds at all is level and is fully fenced, build your home in the middle and enjoy the views of the surrounding mountains. 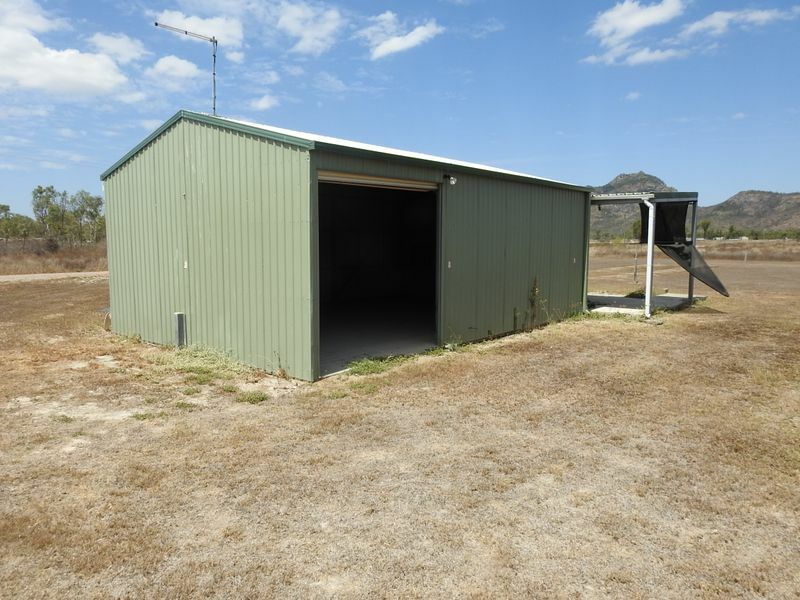 – 6 x 6 mtre shed. 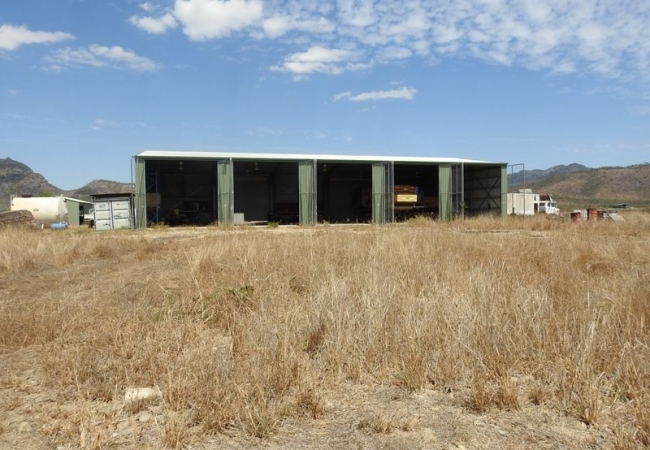 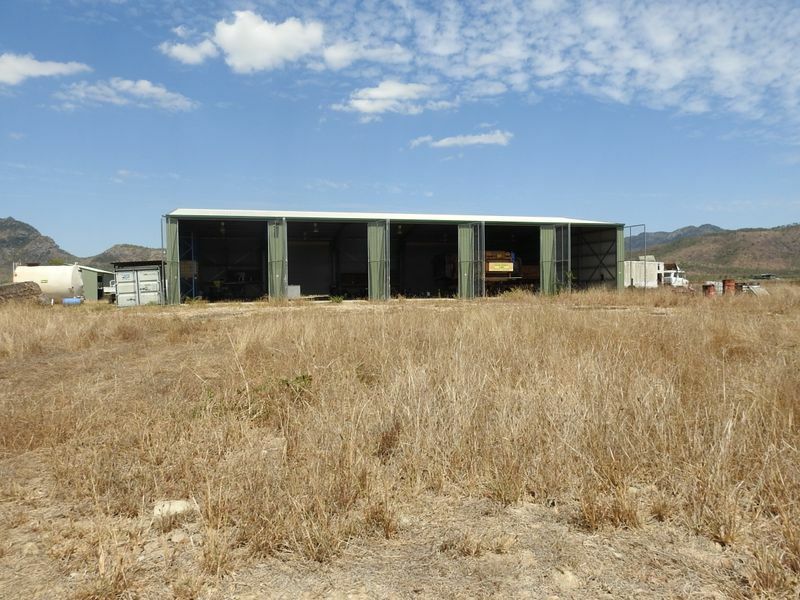 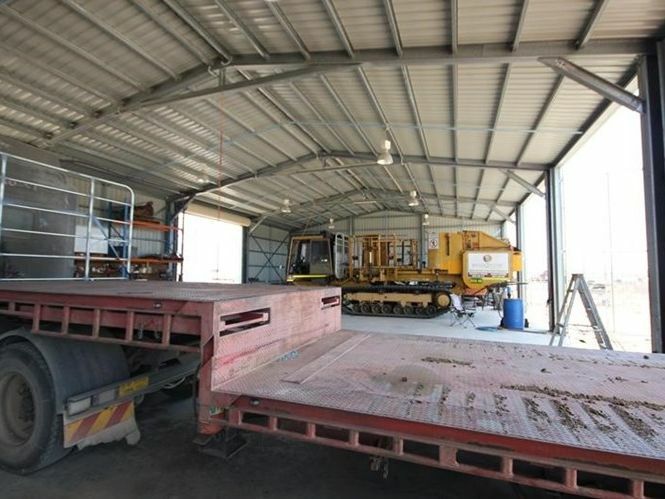 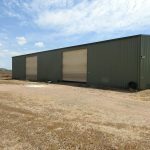 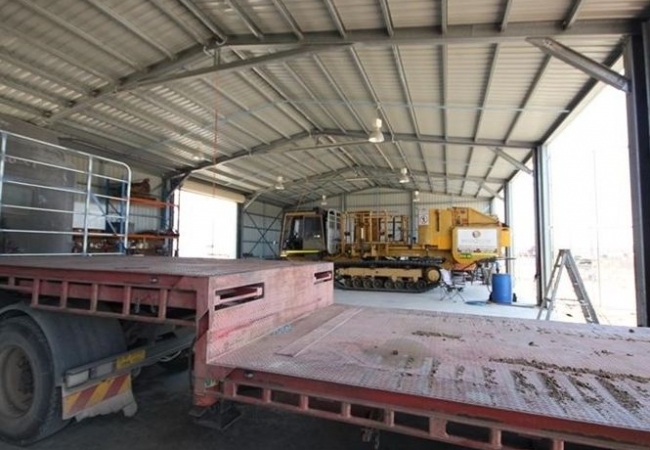 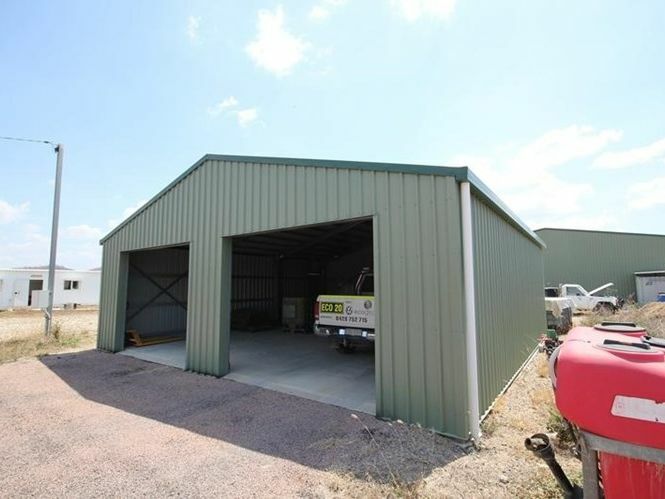 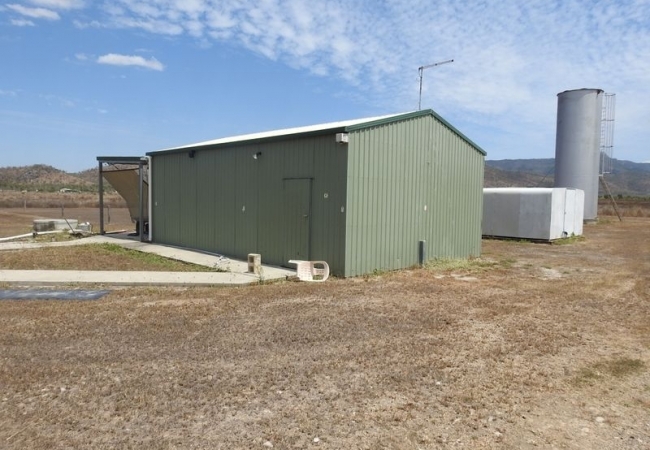 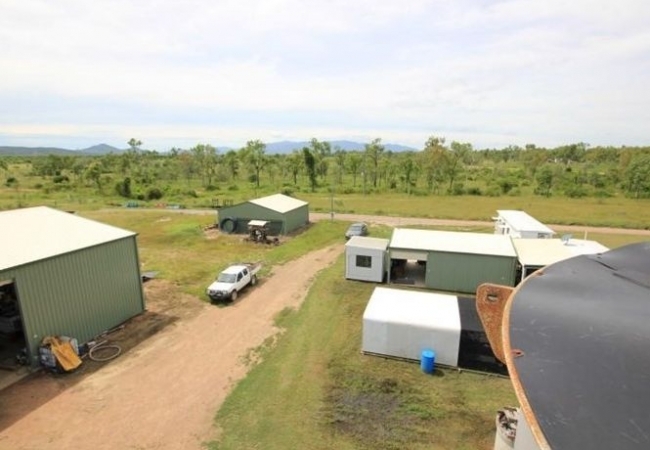 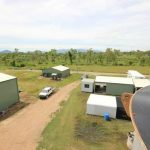 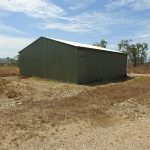 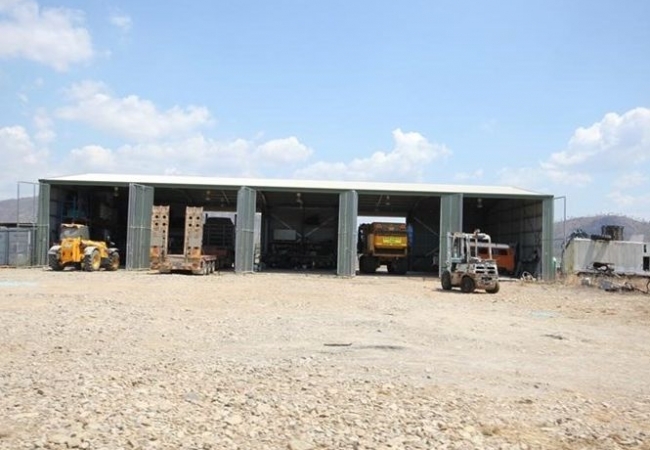 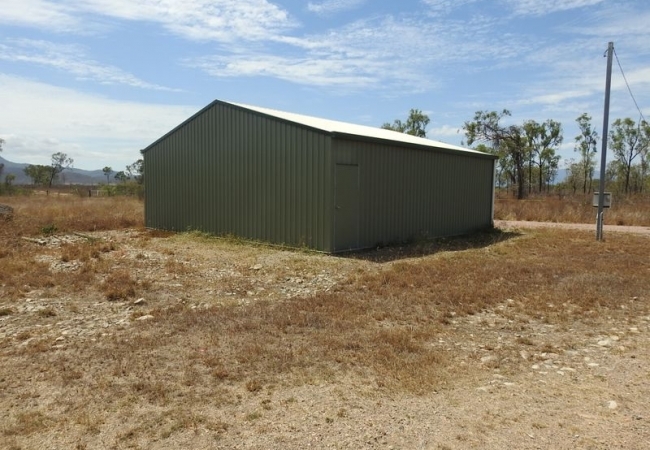 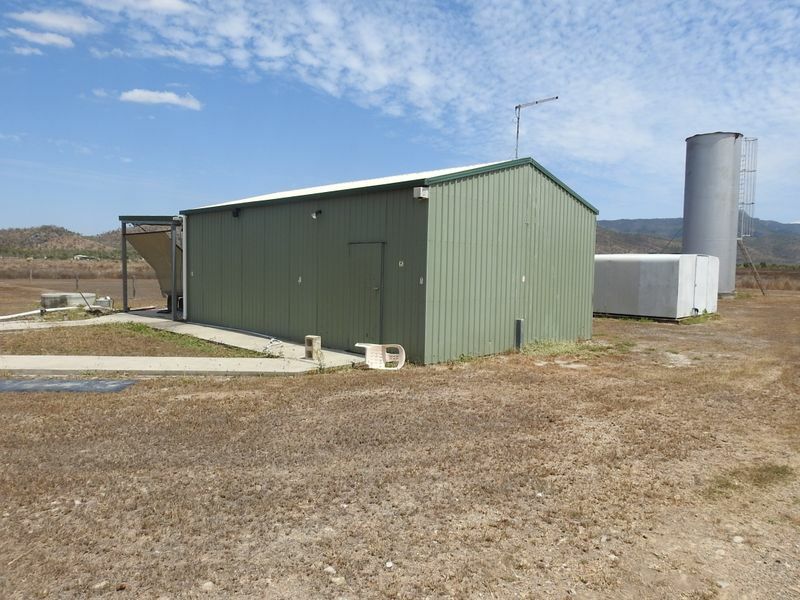 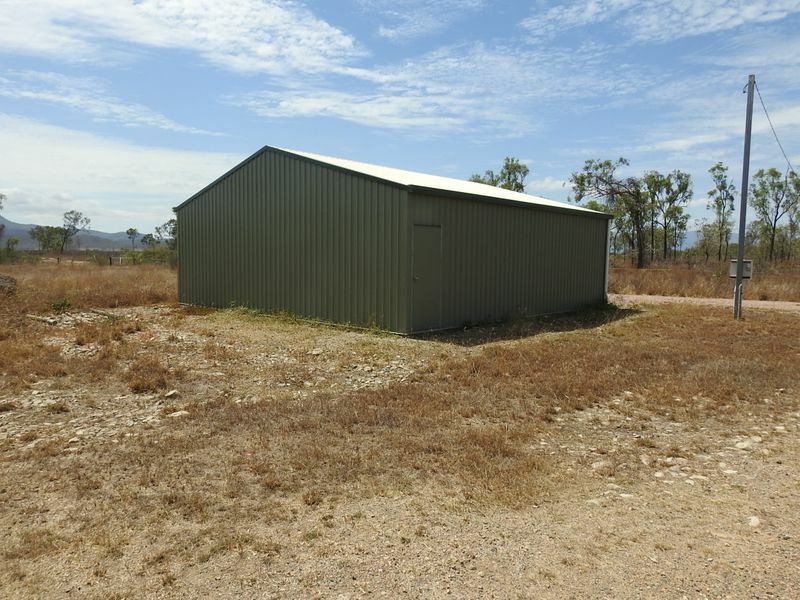 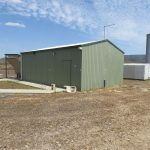 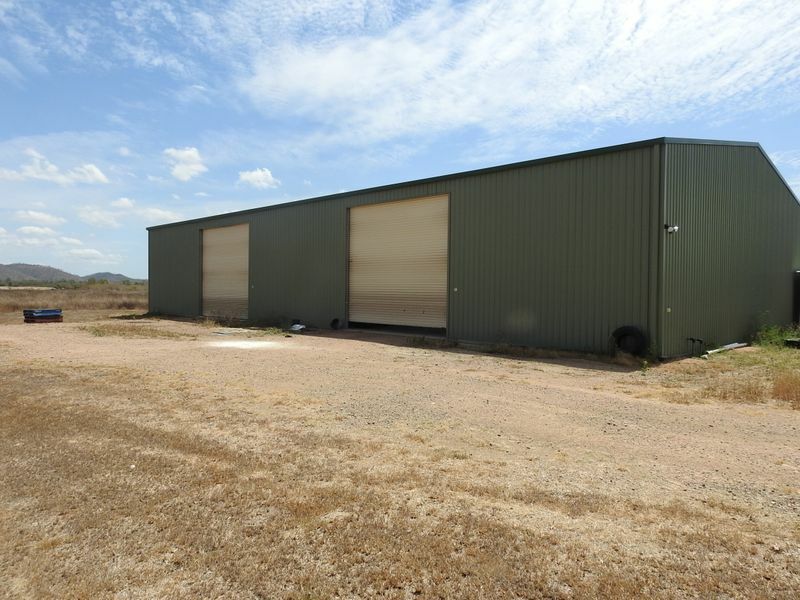 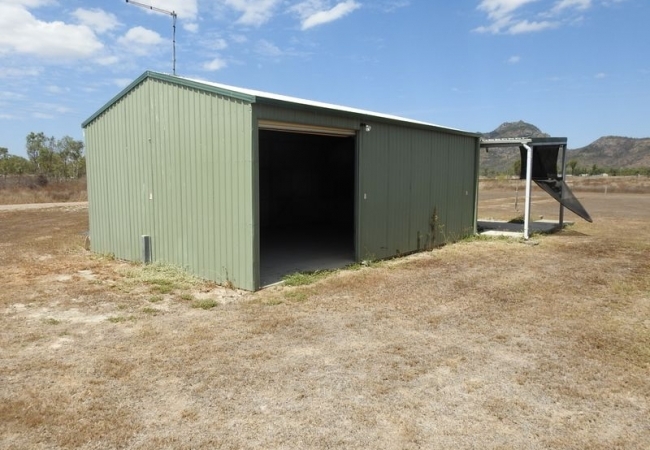 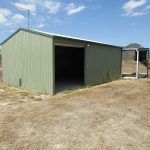 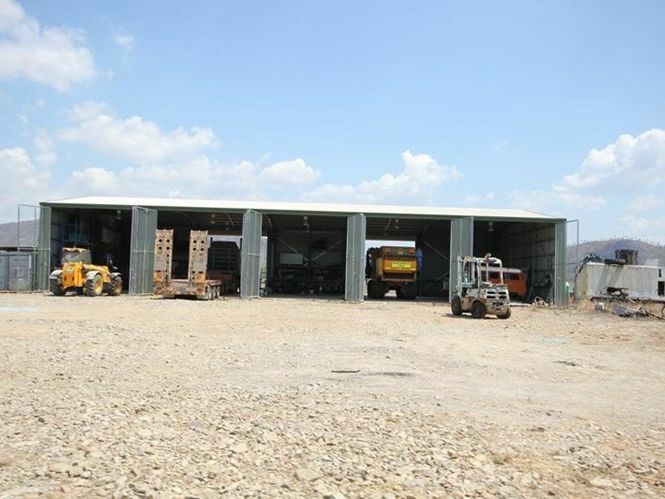 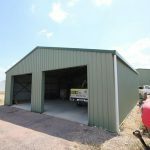 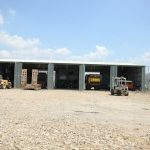 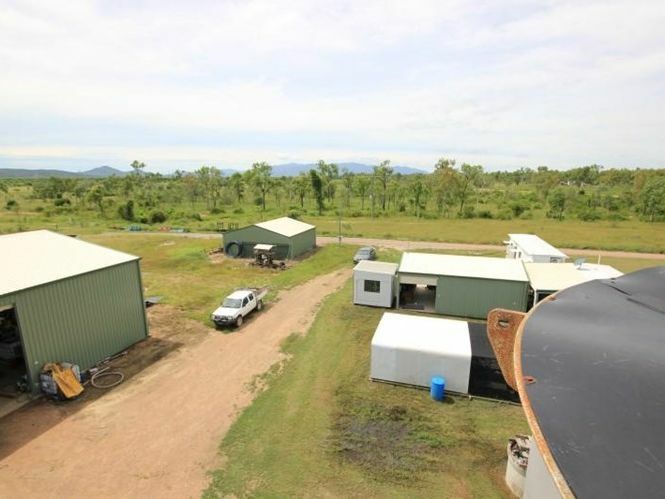 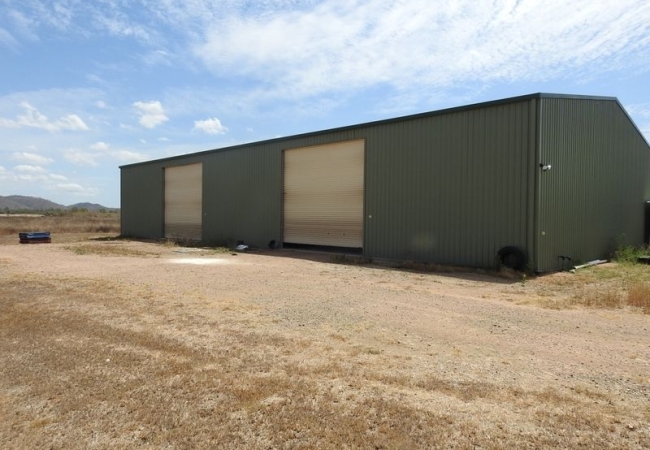 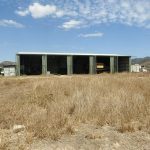 -16 m x 30 metre high top shed 6 metre centre 5 metre roller doors. 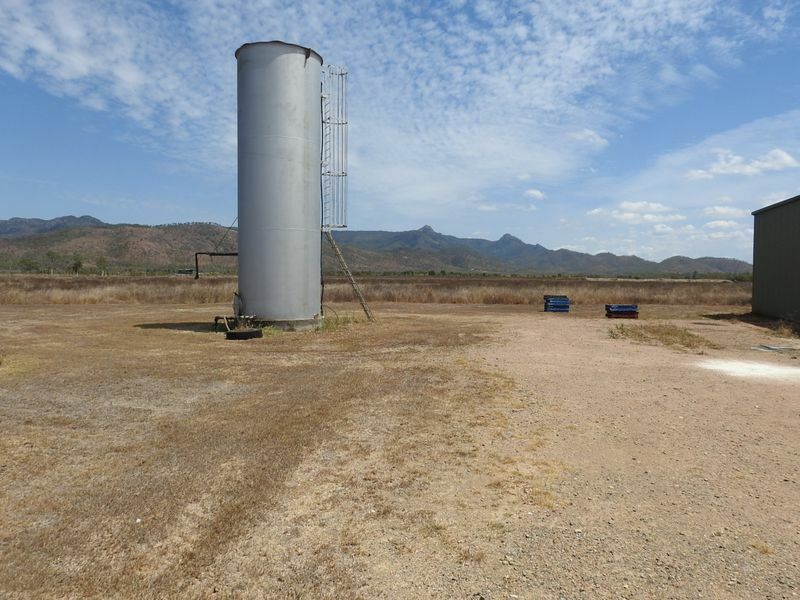 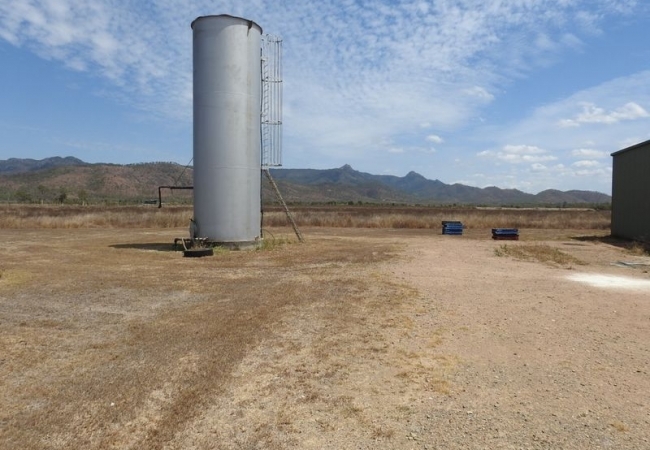 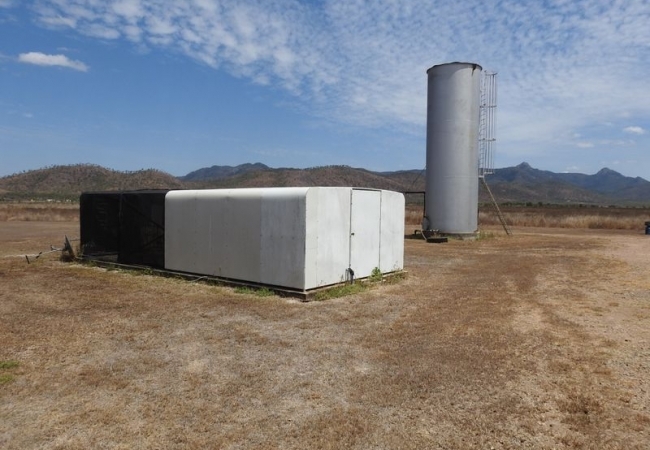 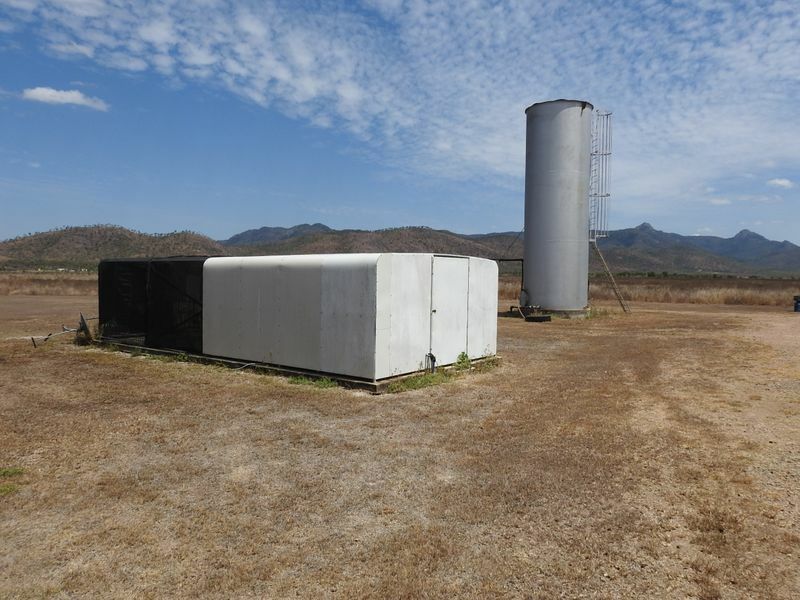 – 34000 litre water tower with standpipe. 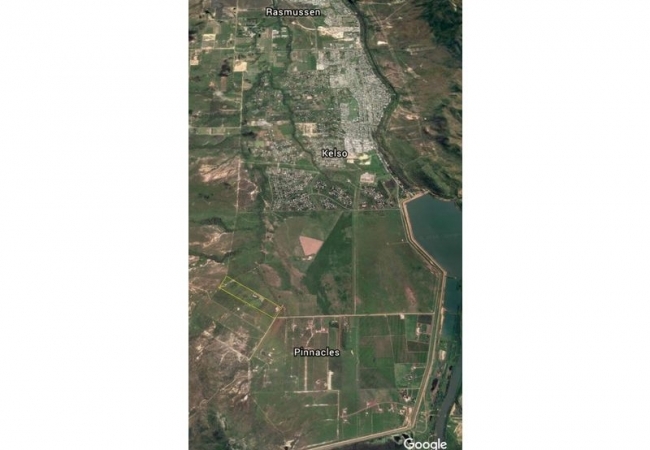 – 34 meg dam with water. 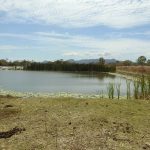 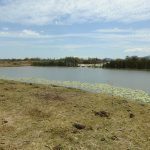 – 7 meg dam being worked on. 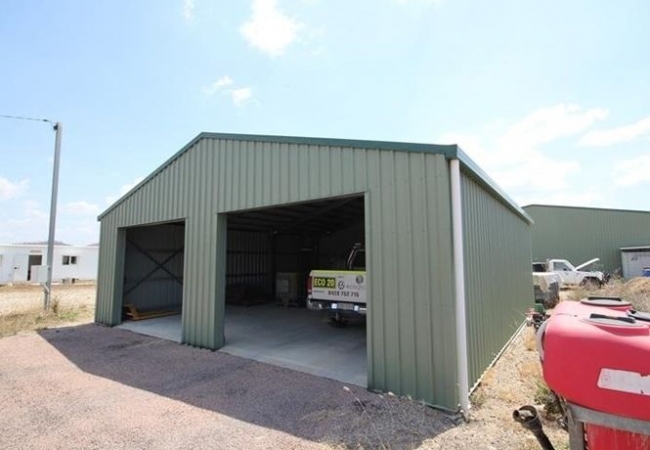 Call Mel now on 0438 404 425 to organise your private viewing.